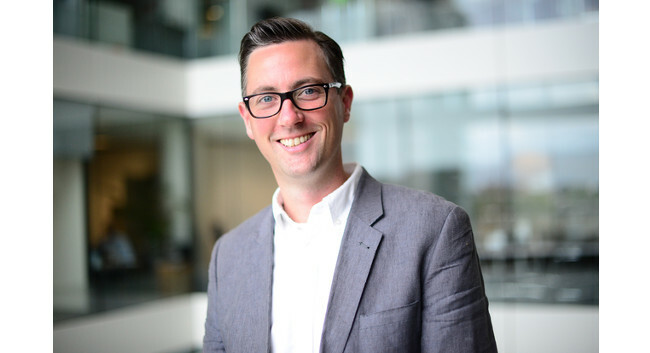 McCann Bristol has hired Pat Southwell as managing partner. Pat, who joins from Berkeley Communications, will lead its PR and social team in Bristol. He will be working on clients including Cathay Pacific, FlyBe, Haynes Manuals and Bottle Green.